One of my all-time favorite records. Intricate, but not overly complicated. Should be considered required listening for all rocknroll fans. 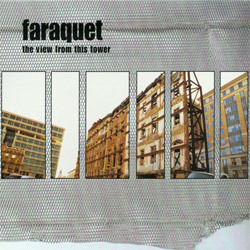 The debut record by Faraquet. Released in 2000. This album has been re-mastered on all formats and the 12" LP now comes with an MP3 download.